Find out if it will be a long winter on Ground Hog's Day February 2nd. Then celebrate the Chinese New Year with your spirit animal. 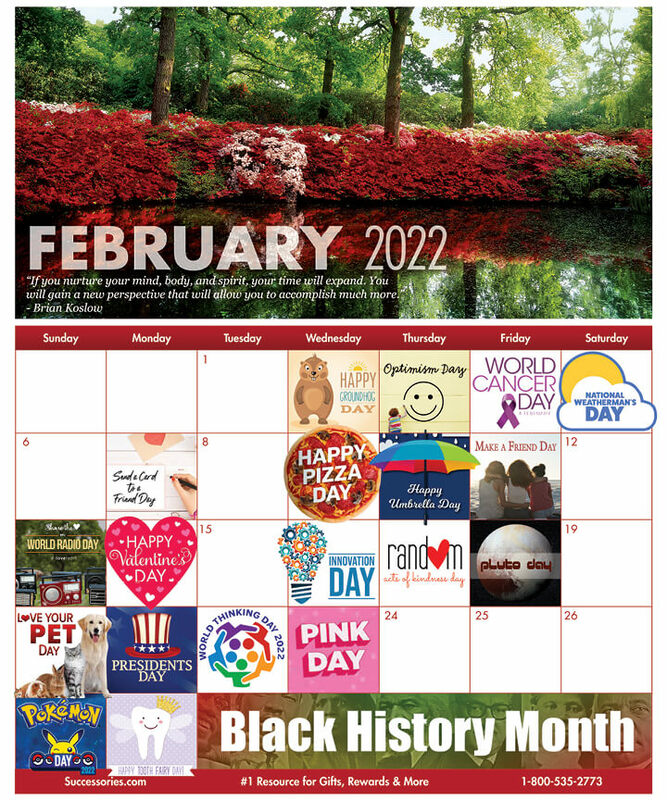 Send a Card Day is Feb. 7, and provides the perfect opportunity early in the month to send business greeting cards- perhaps with another goodie enclosed - to top workers, or everybody, just to let them know they're appreciated. Later in the month, No-Brainer Day is being celebrated on Feb. 27, and it's certainly a no-brainer for executives to celebrate the people who show up and work hard every day. A unique way to recognize employees/teachers.